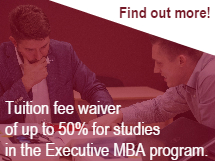 Our newest concentration is the MBA IT. We created this to share success with managers in the IT sector and professionals responsible for administering IT systems at their companies. The MBA IT prepares industry specialists for leading 21st-century companies where IT management plays a key role, enabling them to use today's IT solutions to compete in the global market. NB! 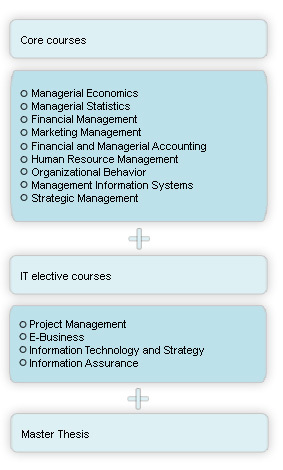 students are required to take all 3 available IT electives and to combine it with 3 other electives in order to complete this specialization.